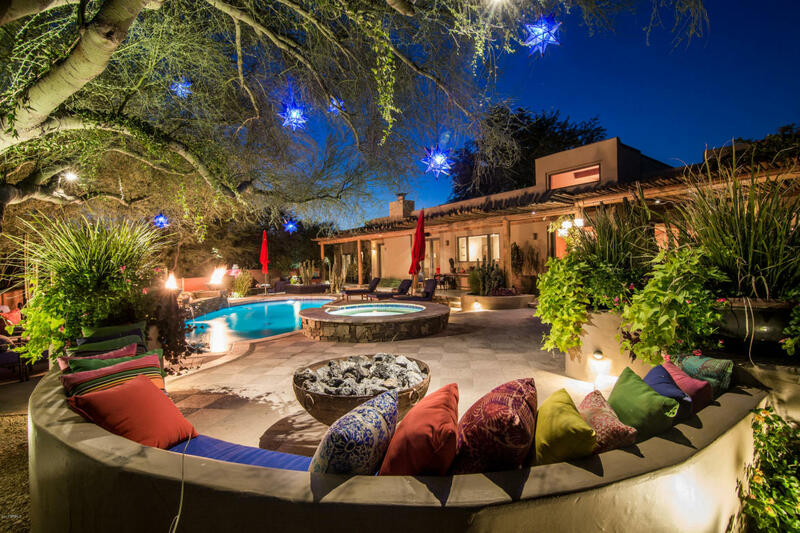 When I sold Leah her new house, she was looking for something much different than her previous Paradise Valley estate. Her existing home was large, with plenty of room for her and her two teenage boys. Additionally, its proximity to her children’s school, grocery store, and dry cleaner were paramount. Now, as a single empty nester, Leah wanted a home that was easier to care for. I helped her find a charming 3,200 sq ft territorial with two bedrooms and a detached guest home. 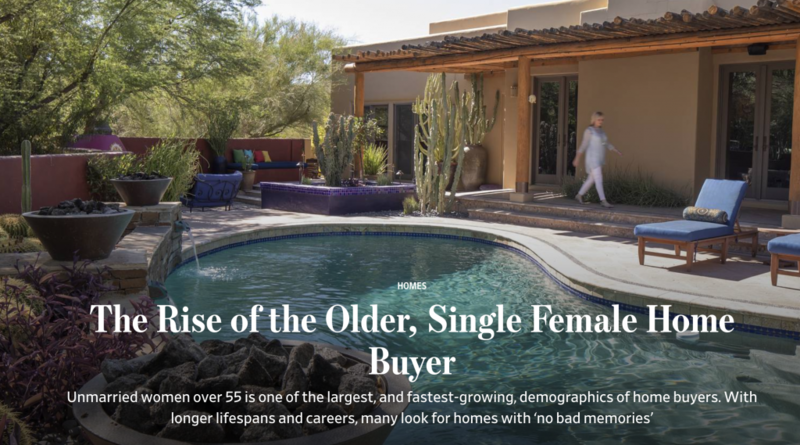 Located right across the street from the Omni Scottsdale Resort & Spa at Montelucia, its proximity to shops and restaurants were exactly what Leah was looking for. You can read all about Leah, her home search, and others like her in this recent Wall Street Journal article. 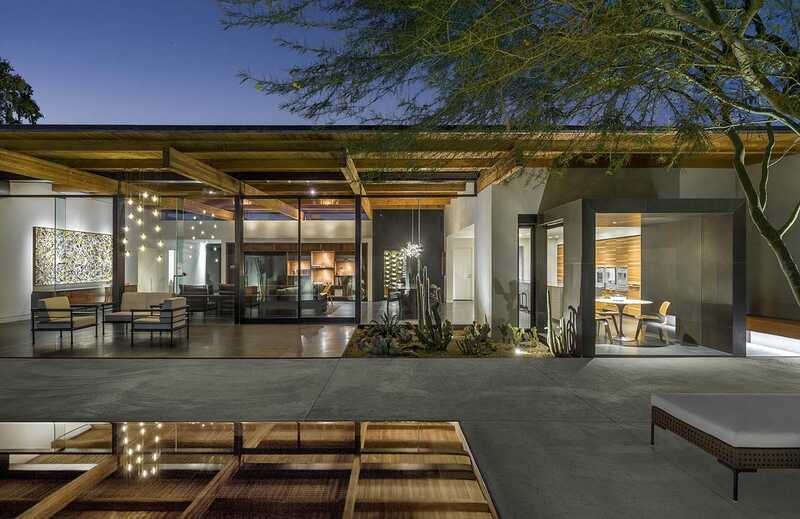 While Paradise Valley is best known for expansive estates, it does have smaller properties as well. Many of these homes are on resort grounds, affording owners access to amenities with less upkeep. 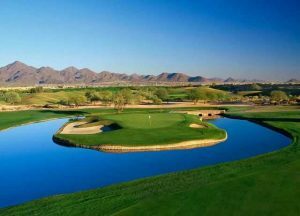 These homes are perfect for downsizing empty nesters, those who live in town part time, or families who are looking for lower maintenance properties without moving out of Paradise Valley. Regardless of what type of house you are looking for, I can help you find the perfect home.